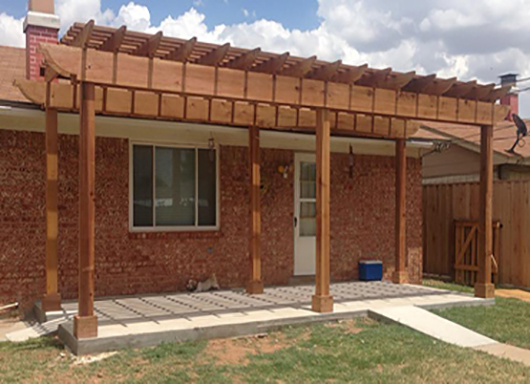 Triple T Fence - Permian Basin's choice for quality fencing, decks, gazebos, and more. Request a quote for our services. Triple T fence & Deck is committed to providing the highest quality of services. Contact us to get toy work on your project today. Since our very beginning, quality products and customer service have been the cornerstone of our reputation. Our position in the fencing industry is simple. Provide the best in products and service at competitive pricing. © 2017 Copyright, Triple T Fence & Decks.